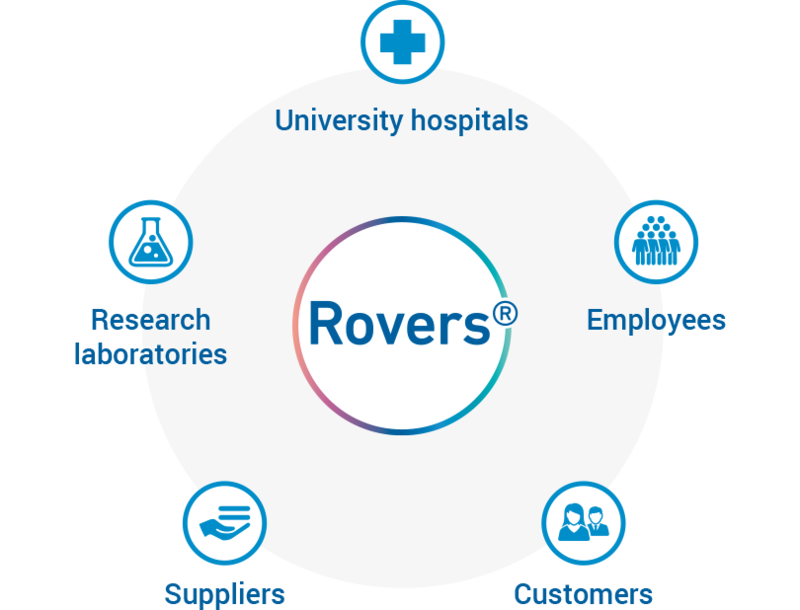 Rovers Medical Devices B.V. was founded in 1982. We design, develop and manufacture all our medical (cancer screening) devices in Oss, the Netherlands. Our medical devices can be used for cytological analysis, bacteriological-, HPV-, viral- and DNA testing. We believe that by developing innovative products together with physicians and their patients the most effective products are successfully created. Since our foundation in 1982, Rovers Medical Devices has developed cell-sampling devices ahead of its time. In 1989 the hair technology was launched in the Cervex-Brush®. It was the first product to move away from the traditional rigid spatulas and the harsh nylon bristle combinations. Enhancements with the even finer bristle technology have led to more innovative devices and self-sampler products. Rovers has always developed their own manufacturing technologies to make sure that the products are produced in a manner that meets the design and quality criteria. As a consequence of our efforts we hold a multitude of worldwide patents and design rights for all our innovations. We are committed to providing the highest standard of quality in order to guarantee the safety and efficacy of our medical devices. In order to reach this goal we focus on process control and continuous improvement of manufacturing processes to reduce variance. This leads in turn to more capability, less defects and more reliability in manufacturing and delivery lead times. 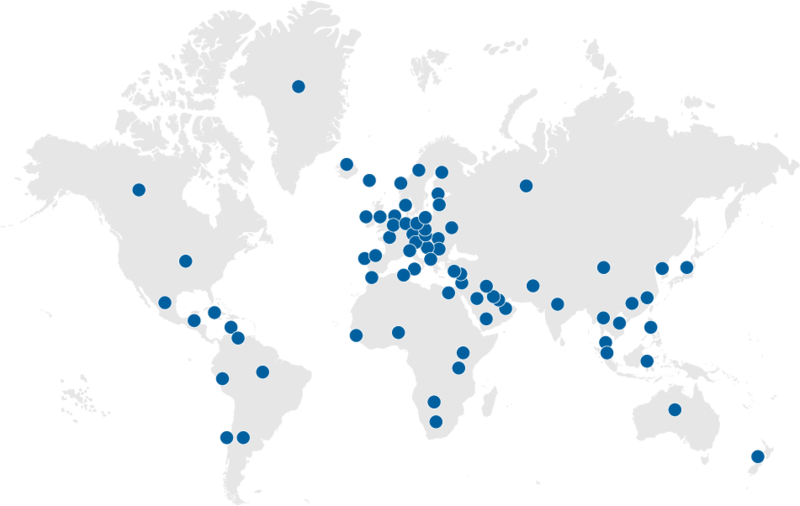 By doing so we have shown to be a reliable partner for our customers, wherever they are located around the world. Recently we have completed an upgrade of our manufacturing facilities resulting in an optimal logistical flow of products and allowing for optimal hygiene during all manufacturing processes. We are committed to building long-standing relationships with our partners. We believe that long-term relationships enable and facilitate development and bring added value for everybody. Important partners for us are university hospitals and research laboratories. We offer our new developments to them for clinical trials and research that needs to be done by medical students. Our employees are also very important for their craftsmanship, dedication, knowledge and experience. Our suppliers for moulds and manufacturing equipment can also grow with us while offering their best skills and capabilities. And last but not least, our goal is of course to serve our customers with the best possible products and with new developments. We want to contribute to the prevention of cancer on a global scale. The focus on prevention helps to save lives, keep families intact and by doing so offers children a better future. Besides, the costs of cancer prevention are only a fraction of the costs of cancer treatment. Prevention calls for affordable, high quality devices. We do not only consider efficacy and safety to be the key elements in the design of the device, we also pay a lot of attention to the perception of the users of our products. This reassures women for example that they collect a self-sample in the right way. 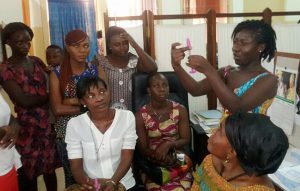 We also care for non-screened populations because in these populations the incidence of cervical cancer is the highest. Therefore we help to develop outreach projects, for example community based programs in Ghana or Brazil. Community based programs in Ghana and Brazil.